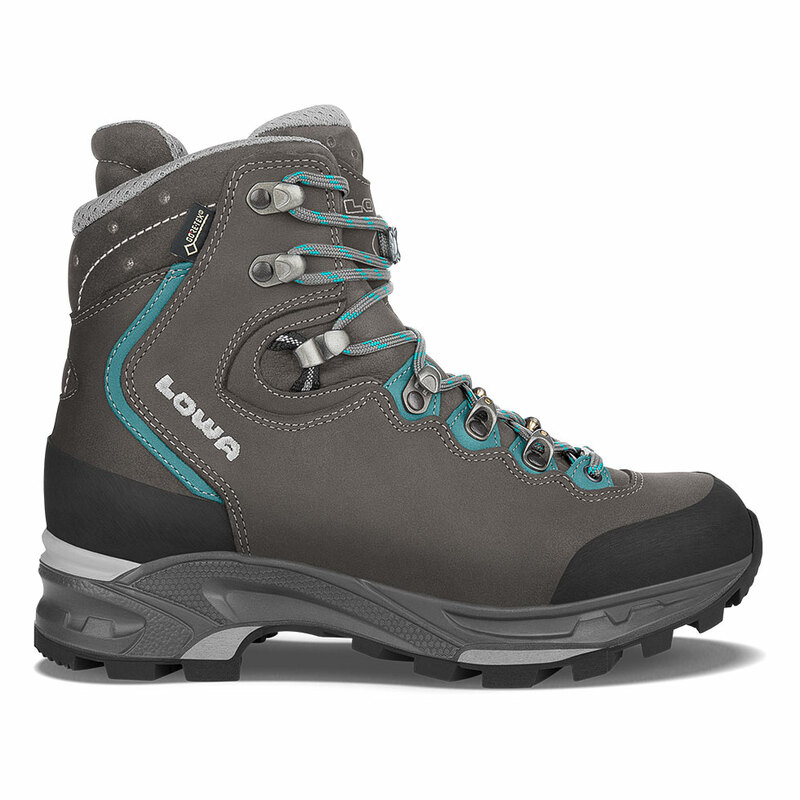 The ultimate hunting & trekking boot for women offers an array of comfort features such as the LOWA Flex® lacing system that reduces pressure along the top of the foot, the anatomically designed C4 Tongue, and X-Lacing for precise foot hold. Rubber toe and heel caps provide extra protection against rocks and scree. Durably waterproof/breathable. Made on a women’s-specific last.